Continuing Professional Development is vital to health and safety practitioners. This collection of articles and interviews from thought-leaders in health and safety will inspire and educate practitioners. Dive into this free ebook to read articles from the likes of John Green, Anna Keen, Steve Perkins, Rob Strange, Emma Head, Caroline Binns and more. 10 ways to make yourself completely unemployable. Download your copy by filling in the form on the right. 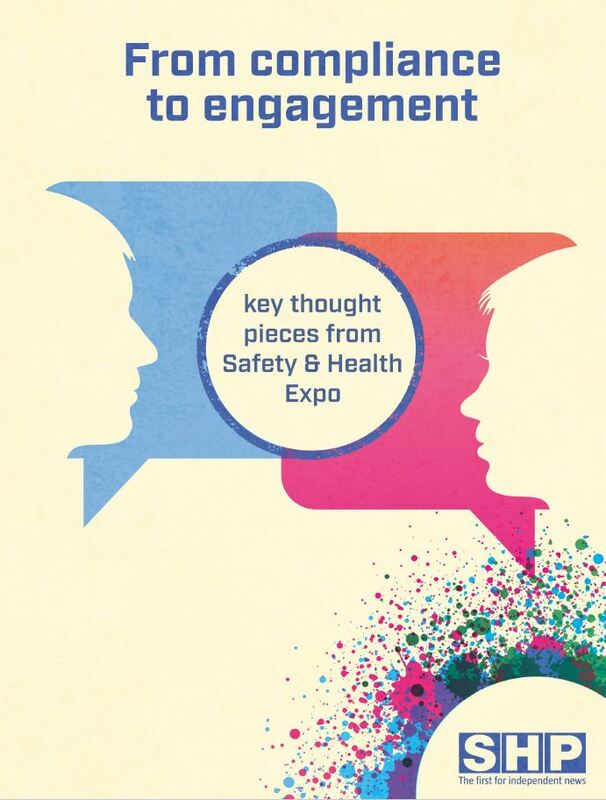 CPD thought pieces: from compliance to engagement This collection of articles and interviews from thought-leaders in health and safety will inspire and educate practitioners. Dive into this free ebook to read articles from the likes of John Green, Anna Keen, Steve Perkins, Rob Strange, Emma Head, Caroline Binns and more.